I love to make teaching the alphabet fun and interactive for my preschoolers and kindergartners in our homeschool preschool. One way we have a lot of fun is by playing games. 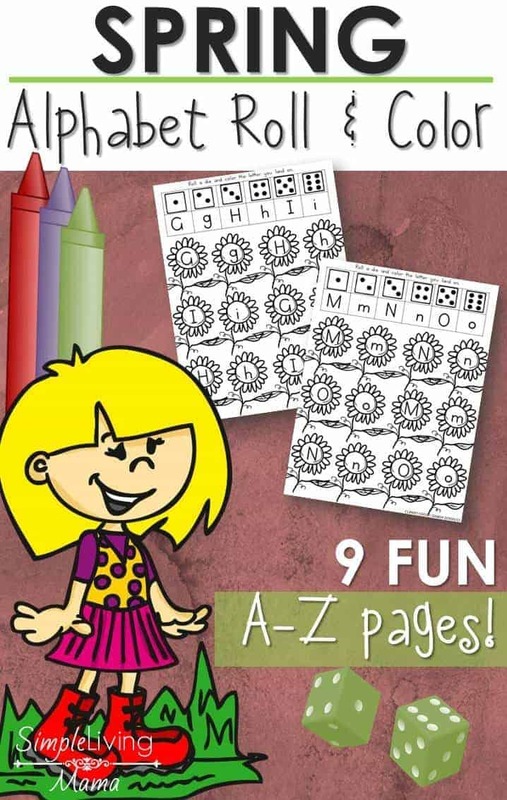 This spring alphabet game is designed to not only help your child learn to recognize letters, but also helps with matching and counting. That’s a lot of great skills rolled into one game for your little one! To play this game you will need the printable, one die, and crayons/markers/colored pencils or dot markers. Explain to your child that when he rolls the die, he will match the die to the corresponding letter, then he will need to find that same letter on the flowers. He can color them, or even use dot markers to mark them. The object of the game is to fill up the flowers with color! I had a great time explaining to my kindergartner that each side of the die represented a number. I showed her how to count each dot, and she really enjoyed matching each die to its corresponding letter. 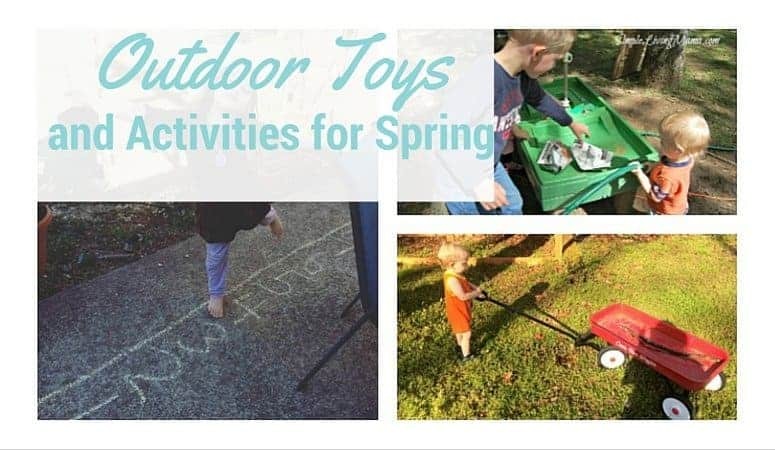 This activity would be awesome to use with a spring gardening preschool theme, or just as an extra fun activity. Head on over to my shop and put the Alphabet Game in your cart. It’s free until 7/31! 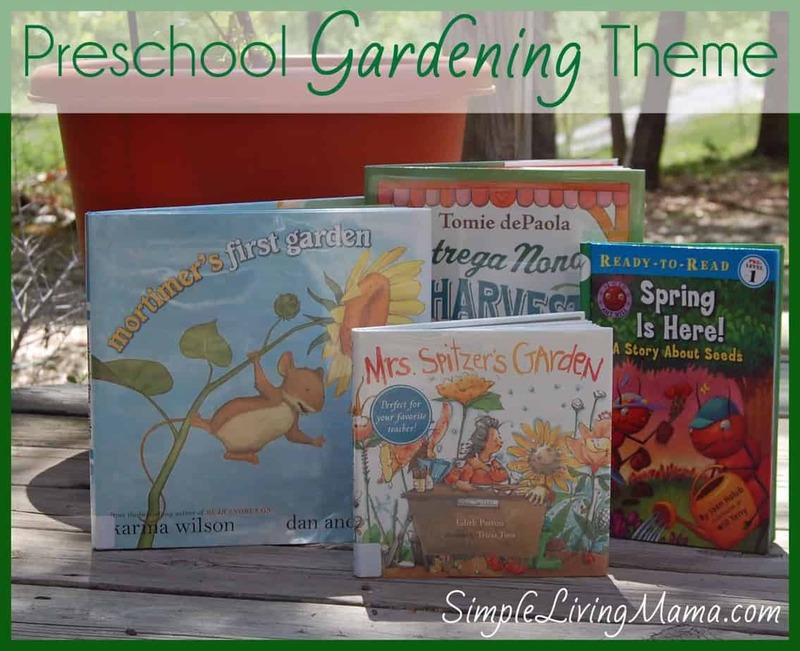 You’ll Also Love These Springtime Posts!